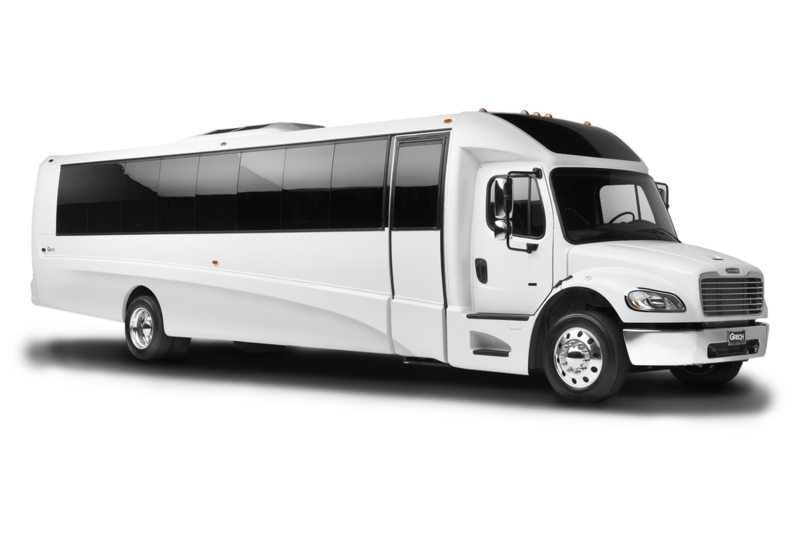 Stryder Transportation is Southern California's premier choice for reliable, professional transportation. 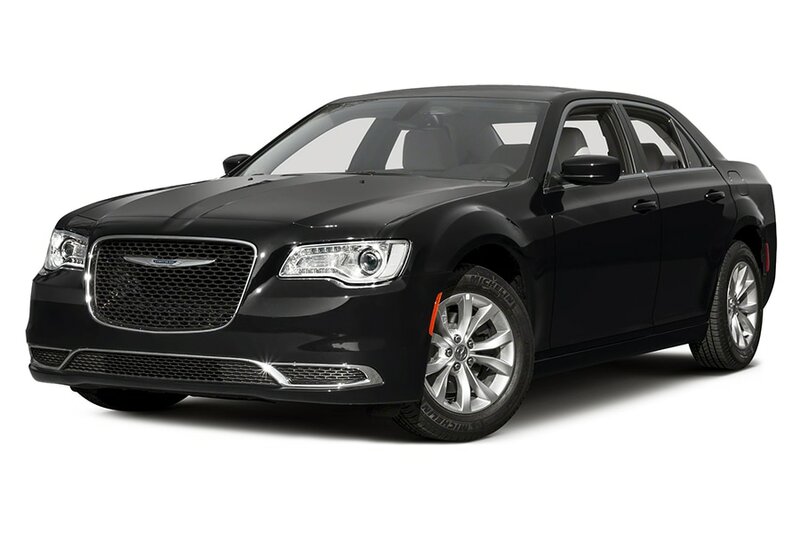 Our late-model fleet of vehicles provides comfort and convenience in getting you to your destination. The perfect vehicle for a 2 passenger excursion, whether you're looking for a private, intimate wine tour or just need to get to the airport, our luxury Sedan is sure to impress. 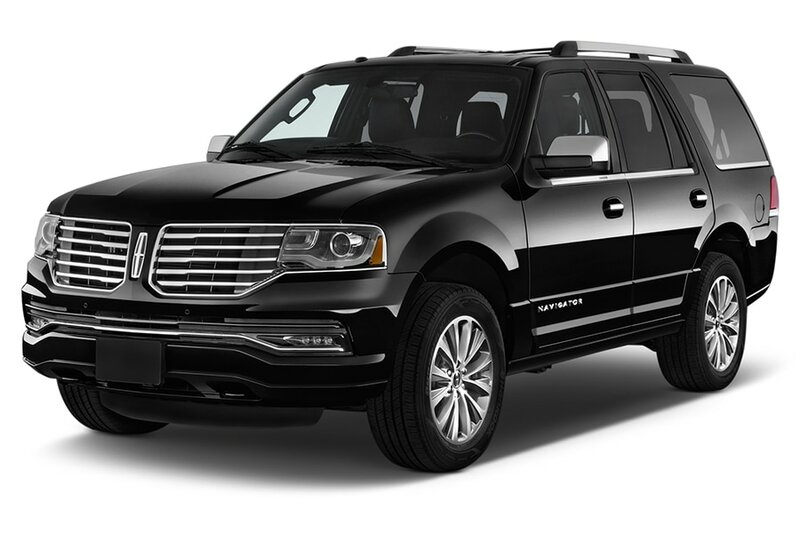 The Executive SUV is a great option for your family of 6 or a small group of friends and family. 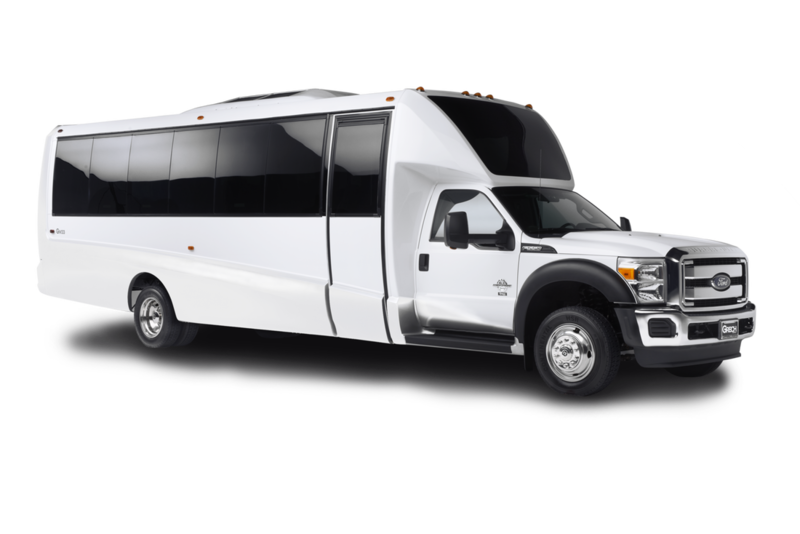 From wedding transportation to corporate or group outings, we've got just the ride you'll need. 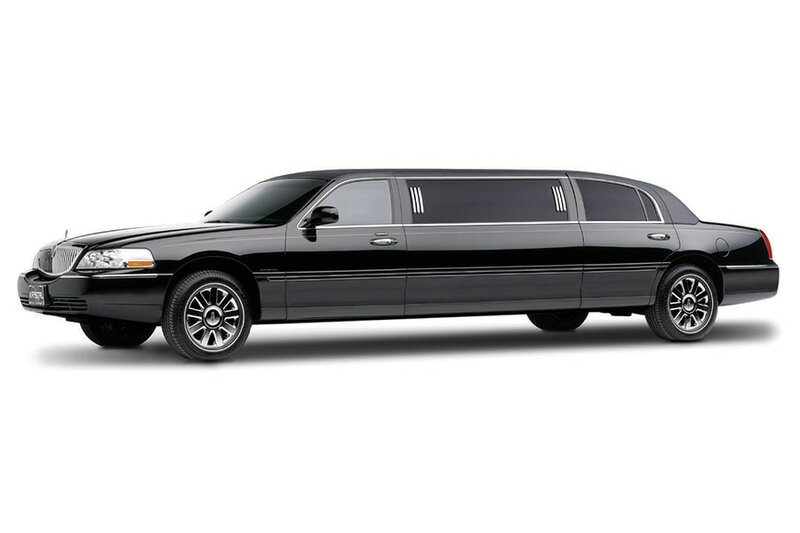 Stryders limousine is a classy way to get where you need to go. 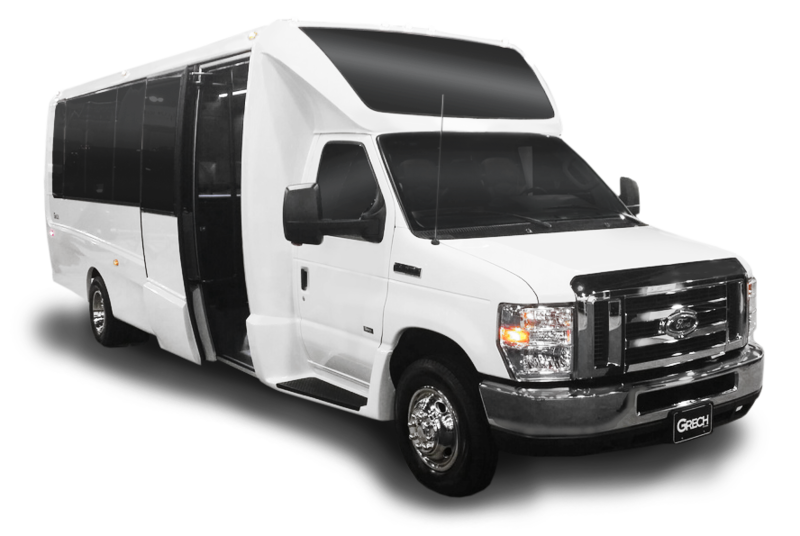 We've got you and up to 7 in your wedding party ready to go in this luxury limo.